"... a powerful new direction." "... strong songs which ache, break and twang as craftily as they do sincerely." 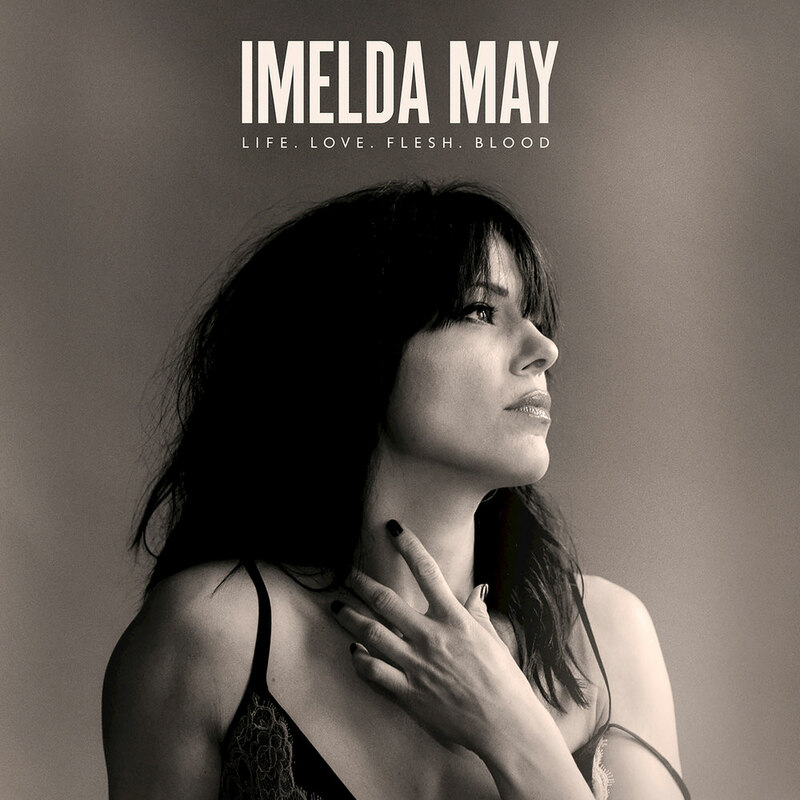 Life Love Flesh Blood is the fifth release from award-winning Irish singer-songwriter Imelda May, the follow-up to 2014's Tribal, a number one album in Ireland. Produced by T Bone Burnett and featuring guest appearances from guitarist Jeff Beck on Black Tears and Jools Holland on When It's My Time, Life Love Flesh Blood marks the beginning of a new chapter and a new sound for May.